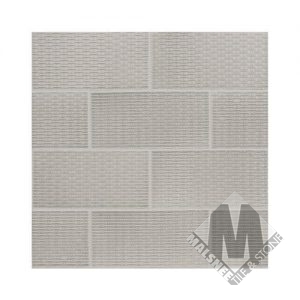 Malsnee Tile & Stone has been a Berks County fixture for over 80 years. 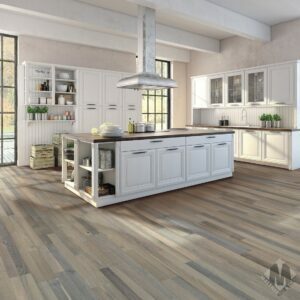 Founded in 1935 by Earl J. Malsnee the Eshbach and Malsnee name has been providing the highest level of customer service, premium products, and exceptional design, fabrication, and installation services. 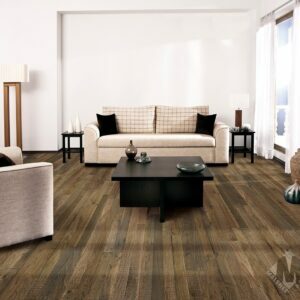 As the company has grown we now cover a large part of Berks, Dauphin, and Lehigh counties. 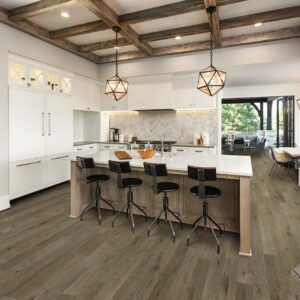 From our Leesport PA showroom, we offer a complete line of granite, marble, quartzite, and quartz countertops, hardwood flooring, laminate flooring, vinyl flooring, tile (ceramic, porcelain, mosaics, and more) and carpeting (wool, nylon, etc) from the top manufacturers around the world. 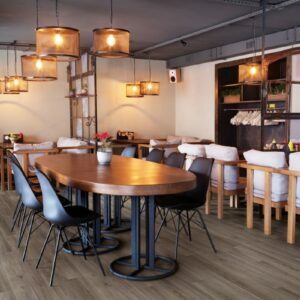 Being from the area has given us a unique perspective to serve the needs of the local residents. 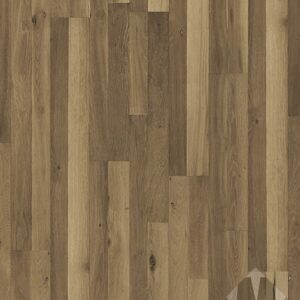 We always strive to provide a quality product at an acceptable price. 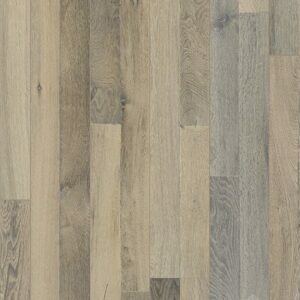 There are many ways you can go about making a product cheaper. 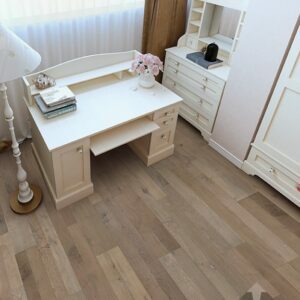 Using lesser quality materials or dubious installation techniques are some of these ways. 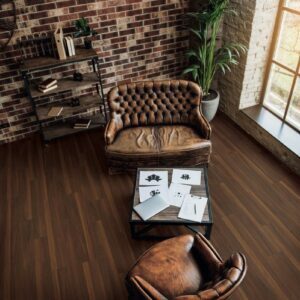 We have always avoided both of these paths.We feel that when we work with a client we are not just trying to sell them a job; we are trying to build a relationship. 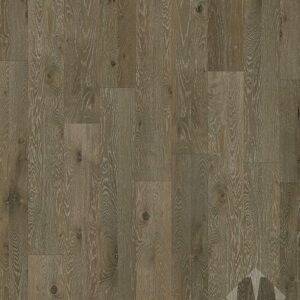 We will never sell you a product based upon misrepresentation.We believe we are never stagnant in our business. 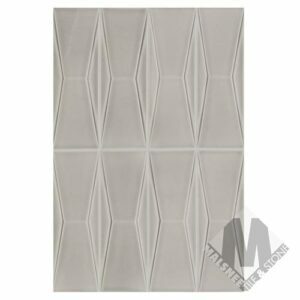 We are constantly trying to learn new, better methods and are among the leaders in our industry in technical knowledge. 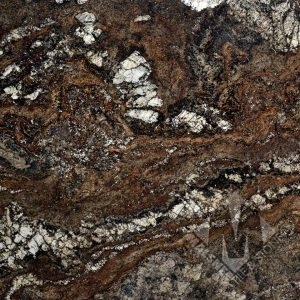 We have the largest selection of granite in the county bar none! 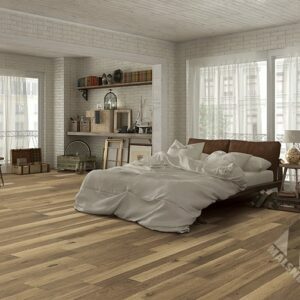 As an added bonus, you can browse all of this inventory in climate-controlled comfort, as it’s all inside. 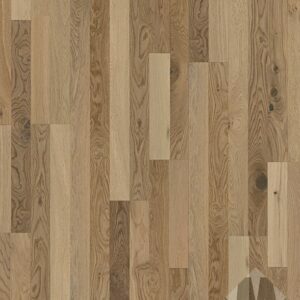 From your basic “bread and butter” colors to fancy exotics, you are sure to find what you are looking for from our ample-stocked selection. 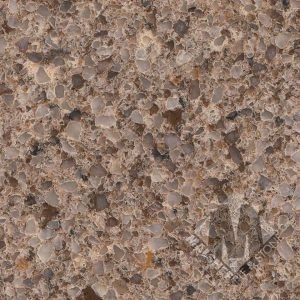 Should you not be able to find a slab you like, we can custom order one from one of our many importers. 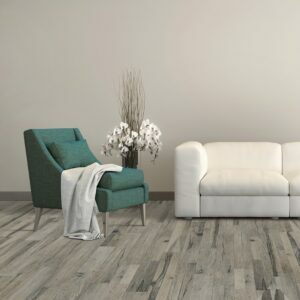 Whether sold from our stock or brought in specifically for you, you can rest assured knowing the slab you selected is the slab you will receive. 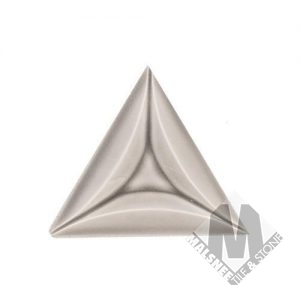 During the selection process, your name will be marked on the stone of your choice and remain there until fabrication, or at least until you want to change it! 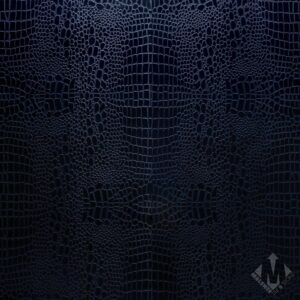 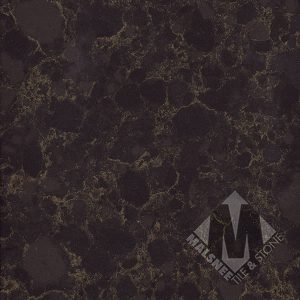 When it comes to custom countertops, Malsnee Tile and Stone is the leader in Leesport, PA. 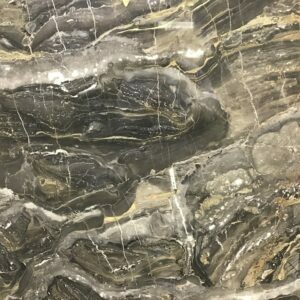 Serving Berks, Lehigh and Dauphin counties we carry a vast selection of Granite, Marble, Quartzite and Quartz countertop slab. 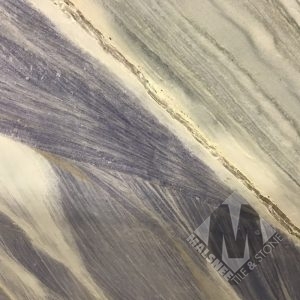 Our Quartz lines include Daltile (One Quartz) Corian, Caesarstone, Q Quartz (MSI), Silestone, Cambria, Viatera, Hanstone and many more. 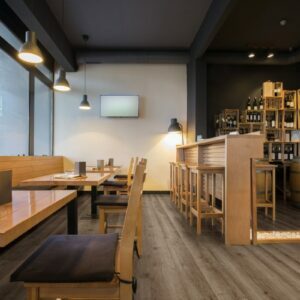 We offer free design services, fabrication and installation. 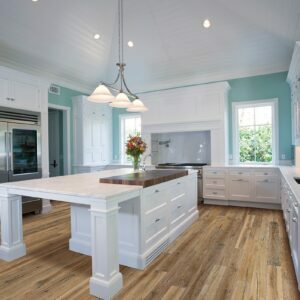 We work with homeowners, designers, builders and contractors and focus to provide premier customer service. 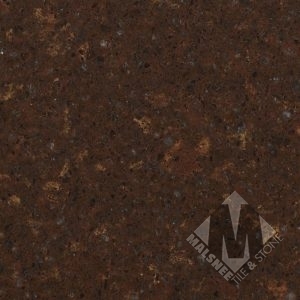 Please visit our Leesport custom countertop showroom to see our entire line of countertop colors. 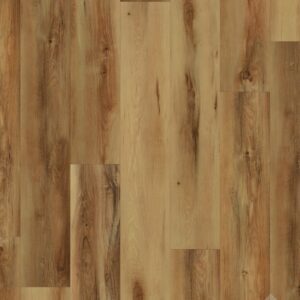 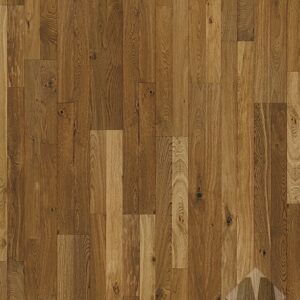 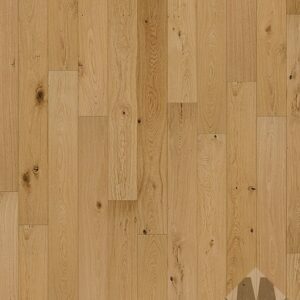 Hardwood Flooring is one of the most popular floor options available. 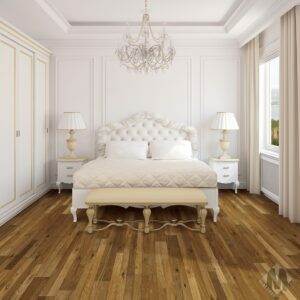 We carry a massive selection of hardwood floors from premium manufacturers like Somerset Hardwood, Chesapeake Flooring, Anderson Tuftex, Mullican Hardwood, Mirage Floors, Johnson Hardwood, HomerWood, LM Flooring, Castle Combe, US Floors and many more. 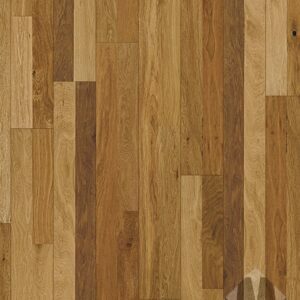 We are here to help find, design, and install any hardwood floors for your home or workspace. 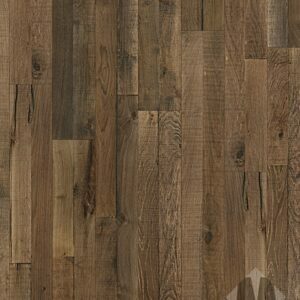 Please visit our Leesport showroom to see our entire line of solid hardwood and engineered hardwood floors. 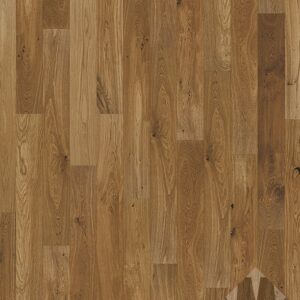 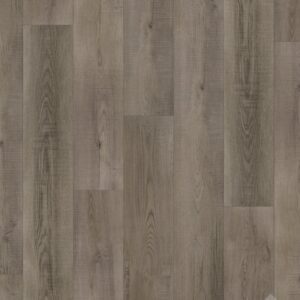 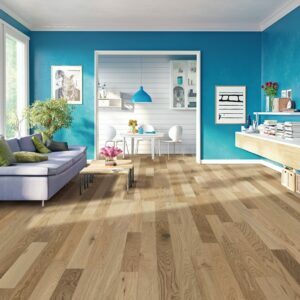 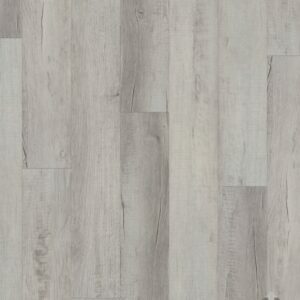 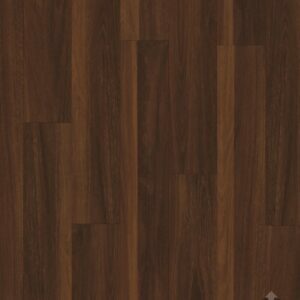 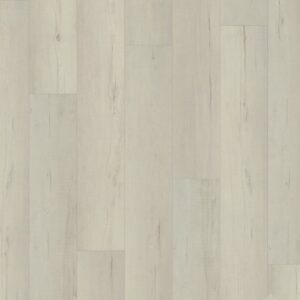 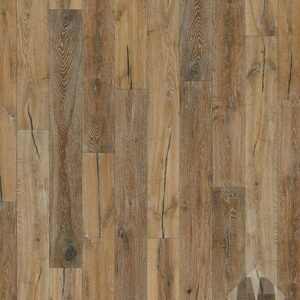 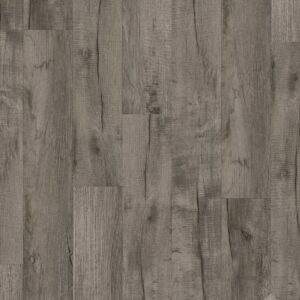 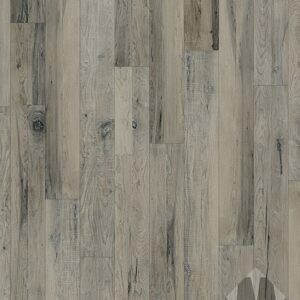 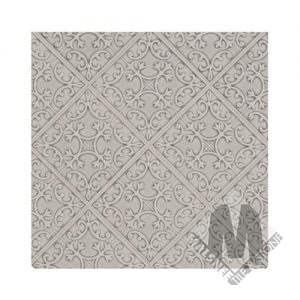 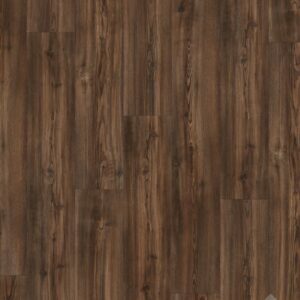 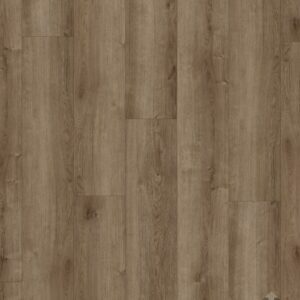 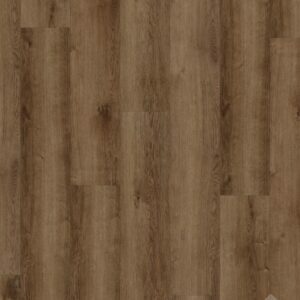 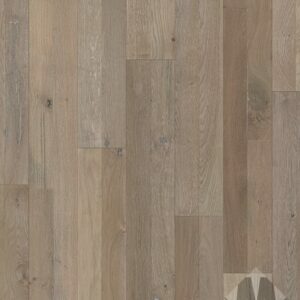 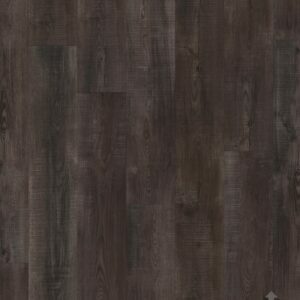 At Malsnee we carry online the finest premium brands of luxury vinyl tile (LVT) and Luxury Vinyl Plank (LVP). 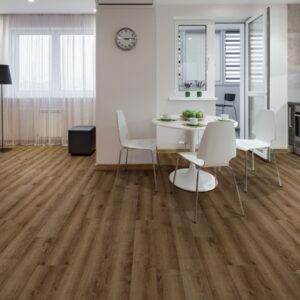 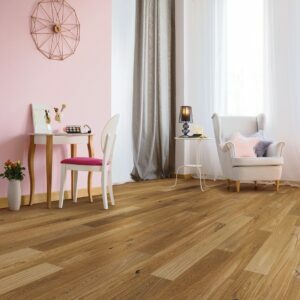 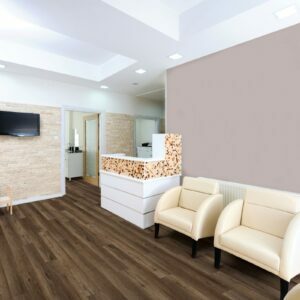 One of the hottest trending flooring materials, LVT and LVP looks and feels like real wood so it now compares engineered and laminate flooring but it’s less expensive and much easier to install. 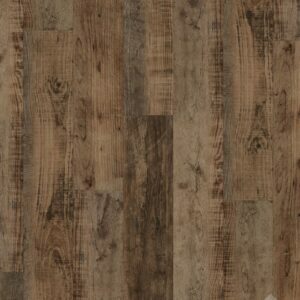 We offer 100’s of colors and designs in both Plank and Tile from companies like Armstrong, Coretec, Beau Flor, Karndean, Florte, Mannington, and many more. 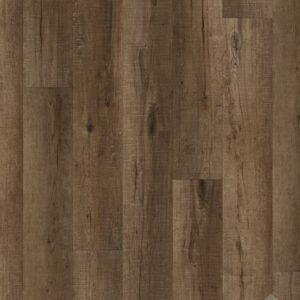 Please visit our Leesport, PA showroom or call to schedule an appointment with one of our in-house designers. 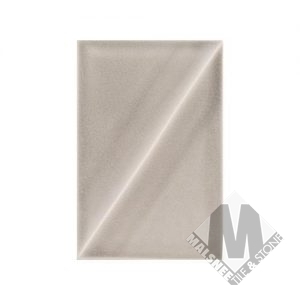 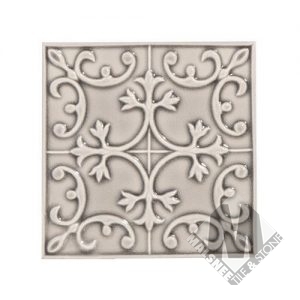 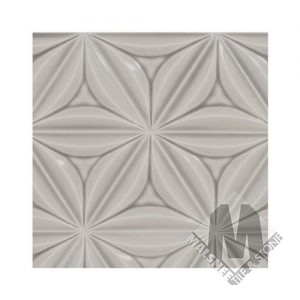 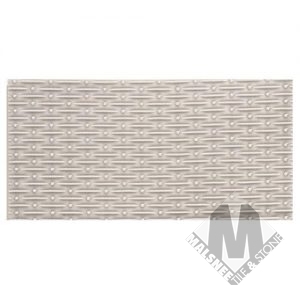 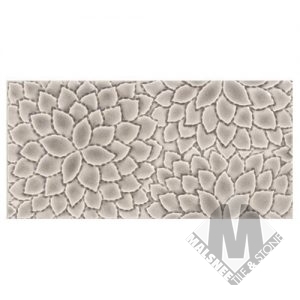 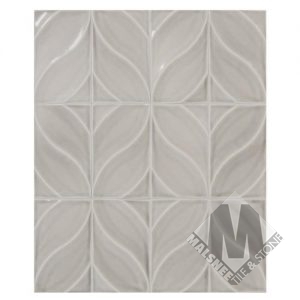 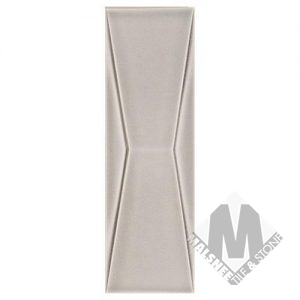 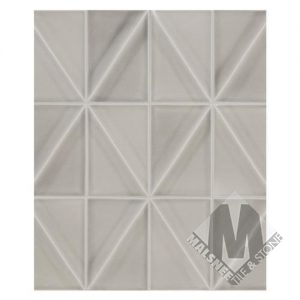 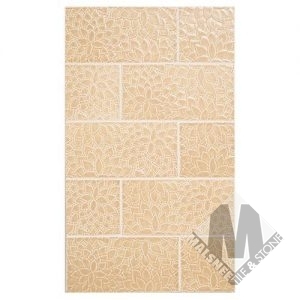 At Malsnee we carry a massive selection of floor and wall tile. 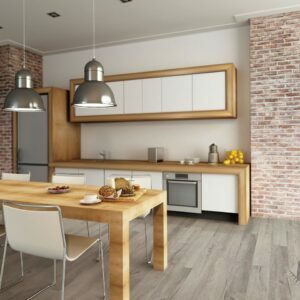 We work with homeowners, designers and contractors to help them find the best designs, tile materials, and color option to match backsplash, kitchens and bath for interior and exterior applications. 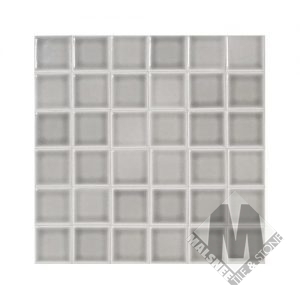 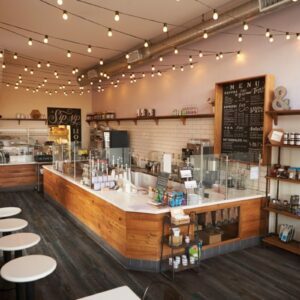 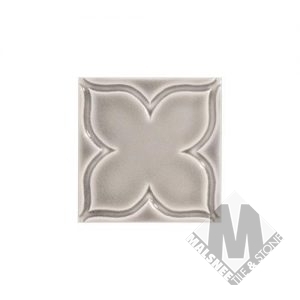 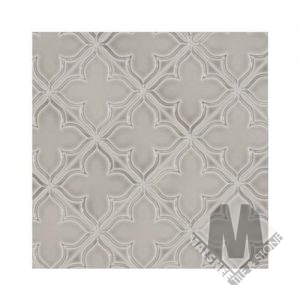 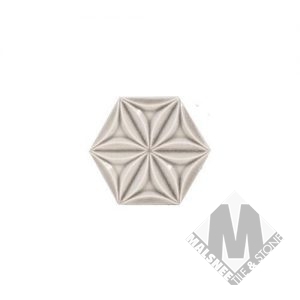 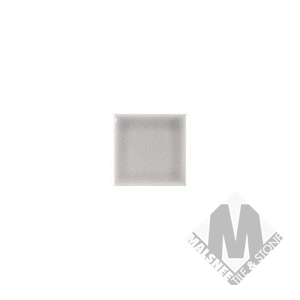 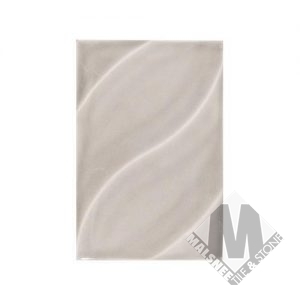 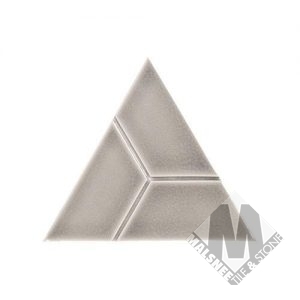 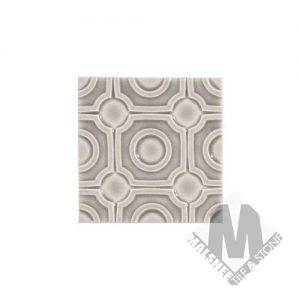 We offer 100’s of colors and designs from mosaic 1″x 1″ to 36″ x 36″ tiles from manufacturers like Happy Floors, Merola Tile, Conestoga Tile, Arley Tile, Daltile, Dune, Clefcos, Cancos, MSI, California Art and many more. 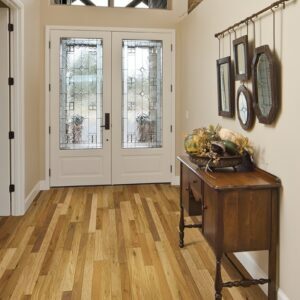 Please visit our Leesport, PA showroom or call to schedule an appointment with one of our in-house designers. 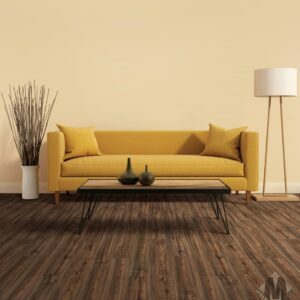 We carry a large selection of carpets from best manufacturers in the U.S. We carry a full line of Mowhawk, Shaw, Godfrey Hirst, Anderson Tuftex and many more. 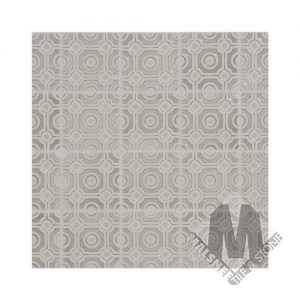 Malsnee carries every fiber type of carpet including Wool, Wool blends, Polyester, Nylon and more. 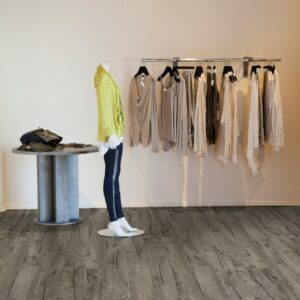 Choose from 100’s of colors, designs and styles in our Leesport PA showroom.